All you need is one visit to this illustrious city to understand why it has inspired so many artists and writers over the years, but it'll take many, many more before you get used to its beauty. 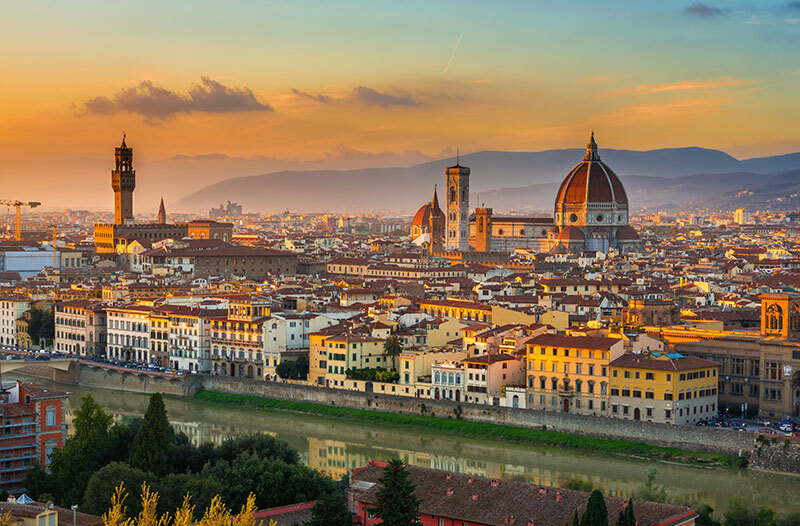 Florence is over-flowing with compelling history, enchating landscapes and brilliant artistic heritage. 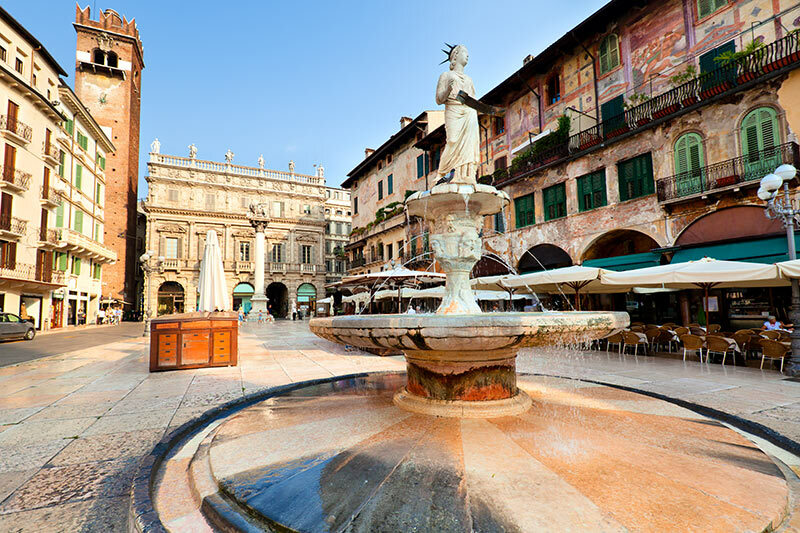 The romanticised, charming setting for Shakespeare's most famous work Romeo and Juliet, Verona is a stunning city with atmospheric piazzas and dazzling sightseeing opportunities. 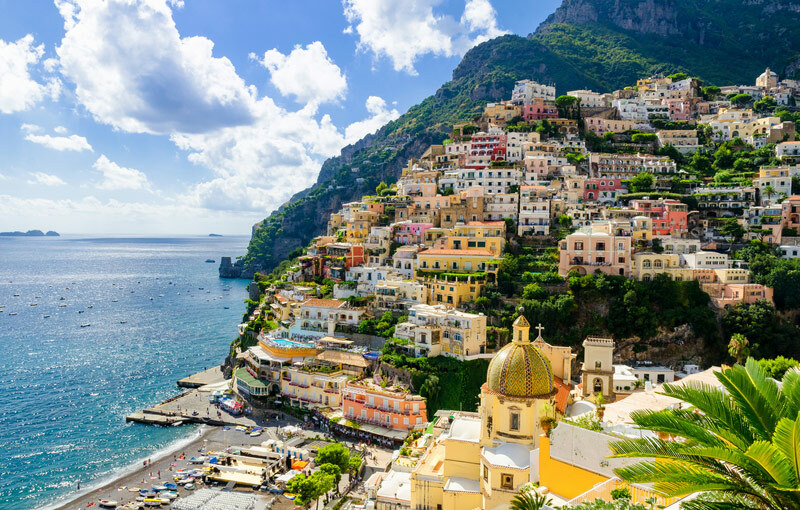 UNESCO labelled Positano has an outstanding example of a Mediterranean landscape. With dramatic splashes of colourful buildings sprawled across its lush hillside, right beside the glistening sea, this city is an absolute must. 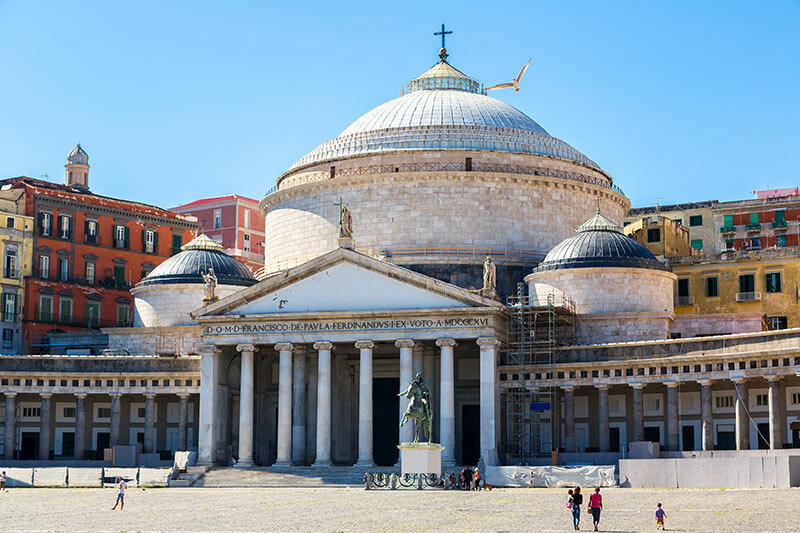 Italy's oldest city has a dramatic history, playing victim to a hoard of bombings throughout WWII, but this only adds to its dynamic character. Explore a city full of elegant palaces, and archaeological marvels. There is a reason people call it Bella Napoli. This hedonistic retreat oozes charm, guile and unrivalled beauty. 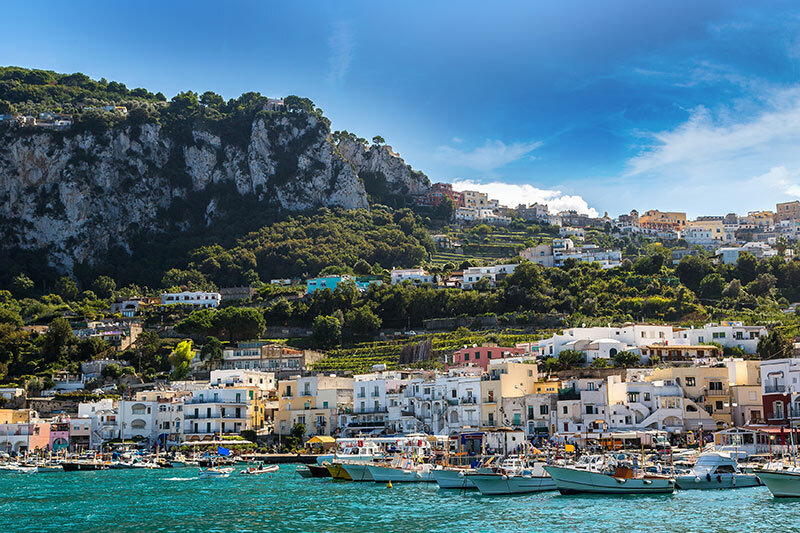 With a history of enamouring roman emperors from many centuries ago and Hollywood stars in more recent years, it's now your turn to fall head over heels for this Mediterranean paradise. 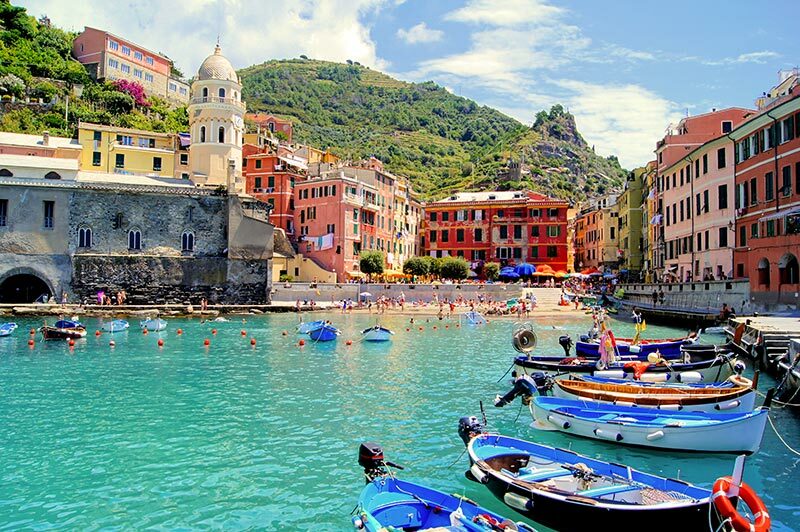 Famed for its captivating baroque coastal towns and florid buildings, Cinque Terre offers five stunning villages that have maintained their natural elegance over many years. A must-see! 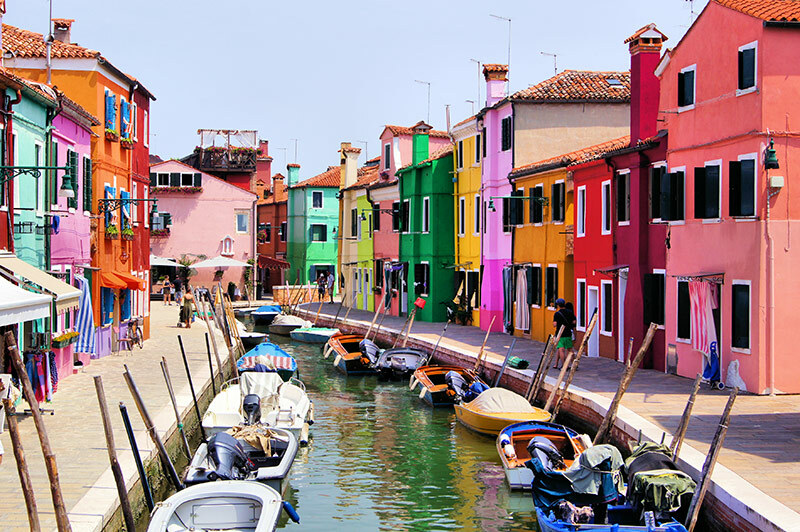 Unique in its style and flair, Venice is a city of show-stopping beauty. Travel by gondola through its gorgeous pastel streets and experience its fabulous cultural heritage, history and cuisine. 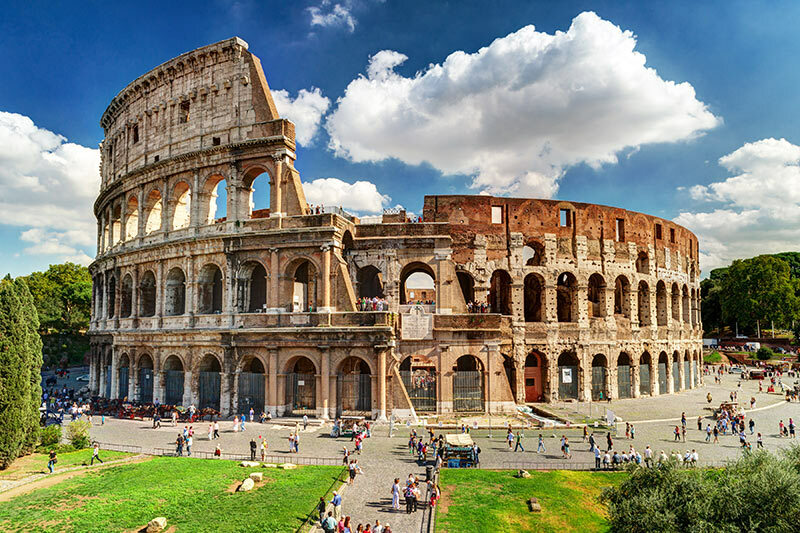 No Italy list is quite complete without Rome, its captivating hub of culture, art and design. Countless historical landmarks exist here amongst an infectious atmosphere that runs through every connecting street. Enjoy ticking off an endless to-do list in one of the world's most magical cities without ever getting bored. 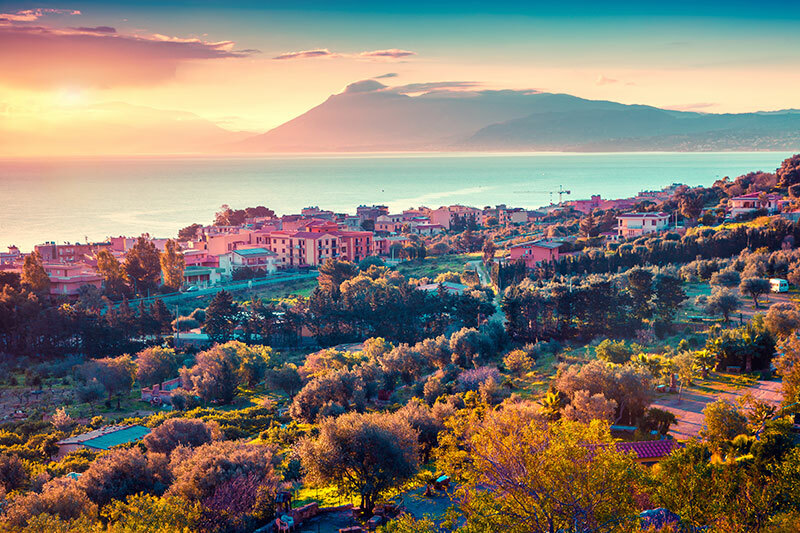 Sicily is known for its striking beauty and Palermo is the epitome of Sicily's reputation. One simple trip is all you need to discover the byzantine architecture and feisty nightlife. All encased in an elegant outer shell. Umbria is one of the few landlocked places in Italy, which means it's had very few outside influences and many old-world Italian customs are still recognised, like front doors unlocked and old family recipes that have been alive for generations. 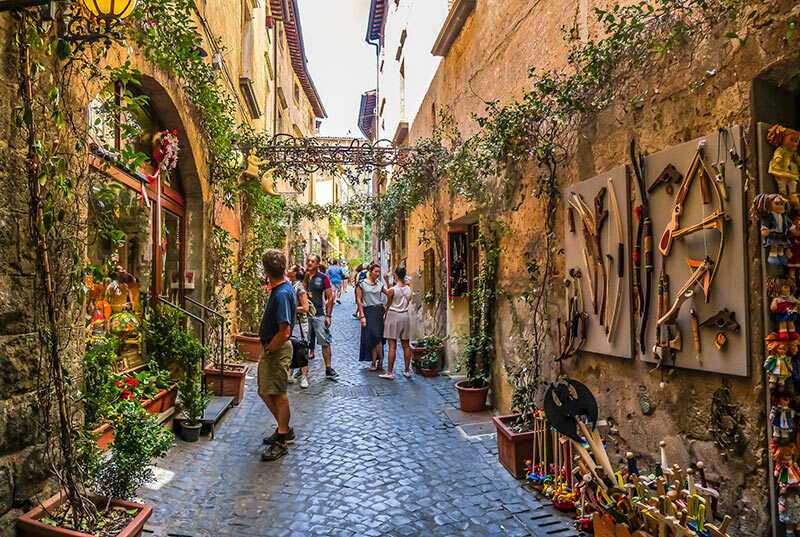 It's the perfect place to discover a side to Italy that is rarely seen. Pretty, huh? 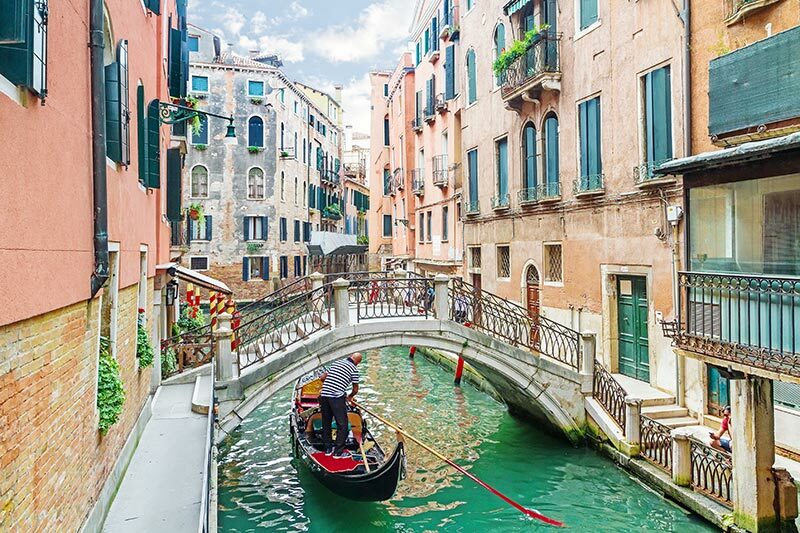 Don't hesitate to explore some of the worlds most fascinating historical landmarks, or venture to Italy's stunning coast for wonderful beach life!